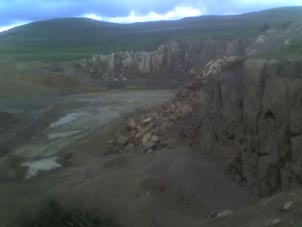 Company Director "Astronomers of the Future Ltd"
Project Manager "Friends of Sighthhill Stone Circle"
Writer "Children From The Sky" and "Incoming Asteroids!" He joined the Scottish branch of the BIS in 1962. Vice-President, Treasurer, President, Secretary and President again during that time. editing ASTRA's publications in 1982 and 1992-96. 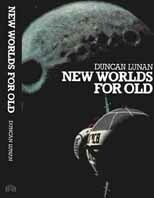 Duncan is a full-time writer on astronomy, space flight and science fiction; his books include "Man and the Stars", "New Worlds for Old" and "Man and the Planets", created as book projects within the society, and he had guest chapters in the other two books published with ASTRA participation, "Extraterrestrial Encounter" by Chris Boyce and "The High Frontier" edited by Bob Low. His current book project, "Children from the Sky", was an ASTRA discussion project in 1994-95 and he will write the text for the project, Andy Paterson's Millennium Book of space art, but this had to be suspended because of worsening health (he has Huntingdon’s), and the current book project in ASTRA is “Incoming Asteroid!”, which Sydney Jordan will illustrate and for which he's writing the text. The Scottish branch of the Mars Society is affiliated to ASTRA and we have another book project, “Building the Martian Nation”, which Ed Buckley will illustrate and Graham Dale and Duncan Lunan will write the text. He published about six hundred articles and thirty short stories. He has also contributed to sixteen anthologies (both fact and fiction) plus many shorter works. 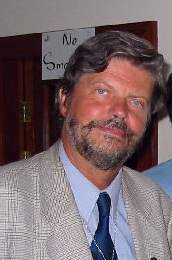 From 1971 to 1985 he was the SF critic for the Glasgow Herald, and during the period 1986 to 1991, was organiser of its SF short story competition. 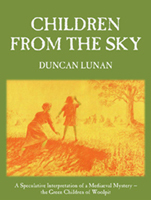 From 1986 until 1994 Duncan ran an annual SF creative writing class at Glasgow University. 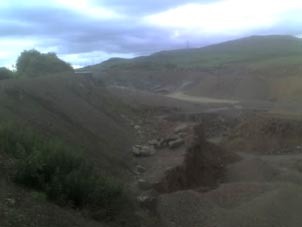 The quarry at present, where the Sighthill megaliths were taken from. and among many other ASTRA conferences he organised one on archaeoastronomy at the Third Eye Centre in 1978, 'Heresies in Archaeoastronomy' at the Edinburgh International Science Festival in 1996 and its follow-up events in Glasgow. At the present time, as well as continuing to write, Lunan is the Secretary of ASTRA. to schools and bringing schools and other groups to the Observatory. 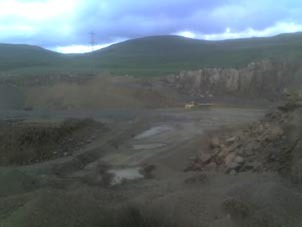 In 2007 he is repeating that project, with plans to continue it throughout the year, and years to follow.